Working on Jupyter Notebook is like getting into an interactive session while coding. 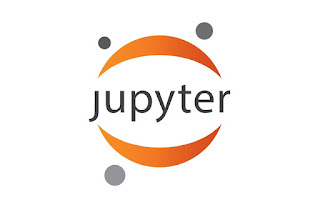 It is an open source web-based tool for programmers; it is a sort of IDE, especially for Julia, Python, and R. The initials of these three languages form the word Jupyter. On this tool, you can code, write rich text and see the output in the form of visualization. 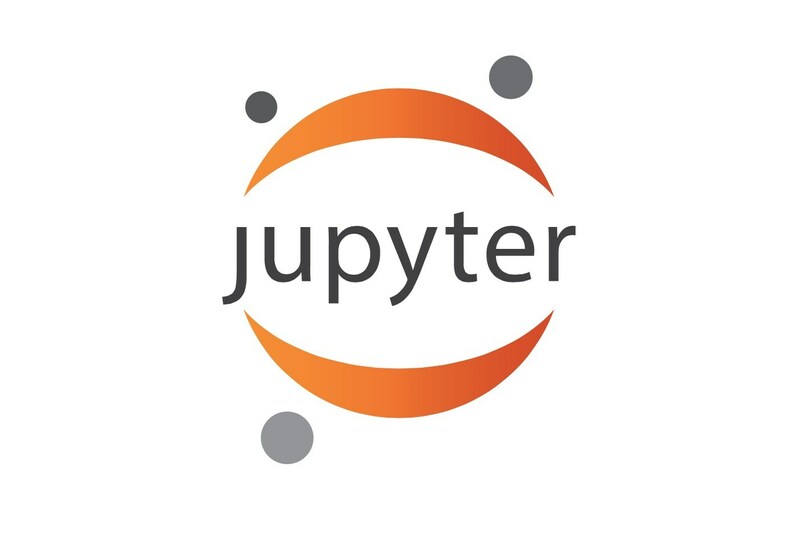 Jupyter Notebook was earlier known as IPython (Interactive Python). To download Jupyter Notebook, you first need to download Anaconda Distribution. Many libraries come free along with it, so does Jupyter Notebook. Below the Jupyter icon, press the Launch button. See the highlighted area. Jupyter Notebook’s main dashboard looks this. To launch a new Notebook to work on, go to right-hand side and click the ‘New’ button and from the drop-down menu choose the programming language that you want to use. A new tab opens up. Here you can do all coding and see the visuals and all. Generally, the newly opened notebook is Untitled. So, first thing to do is rename it. Notebooks are saved in ipynb files. Data stored in JSON format and it is editable. That highlighted part is known as cell, where you can write code that needs to be executed and can also write Markdown text. The blue color sign indicates that you are in command mode. When you click inside the box, it turns green, means you are in edit mode and write code. Markdown cell is a remarkable feature of this Notebook. In this cell, you can put your explanation for the code you ran. For example you can write headings or sub headings or notes. See that highlighted area is a Markdown cell.